Today, Ubisoft® announced that The Crew™ Raid Car Pack and Raid Live Update are now available. The Raid Car Pack, the last of four themed packs, includes three new cars, official liveries and a set of exclusive cosmetic parts. The Raid Car Pack accompanies the fourth free live content update for the action-driving MMO. 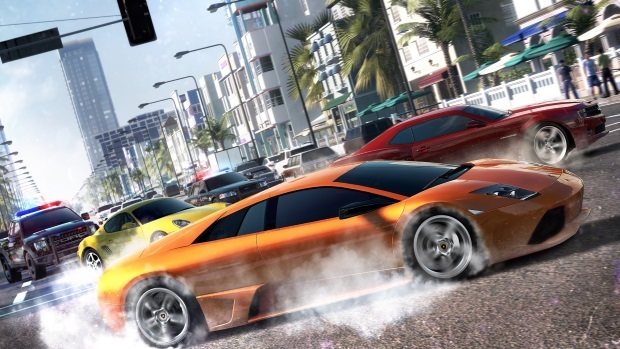 Experience the thrill of high speeds on any terrain with the brand new cars from the Raid Car Pack including the stunning 2012 Cadillac Escalade, the innovative off-road 2011 Volkswagen Touareg NF and high-speed McLaren F1 supercar. Four new faction missions are now available for all players, free of charge, with the Raid Live Update. Smash crates in Treasure Hunt, go back to America’s prehistoric past in Jurassic Raid, saddle up for a roller-coaster of a dirt race in the Black Hills and race against the clock in the harsh conditions of Let It Snow. The Raid Live Update also comes with new tuning specs for six of your favourite cars to enrich your car collection. Make them shine with your brand new chrome colors and lacquered interiors. 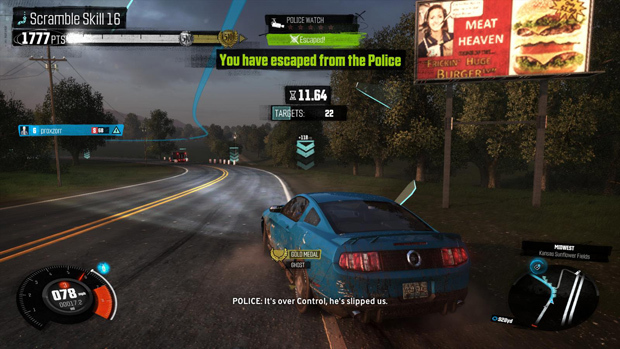 For more information on The Crew, visit thecrewgame.com.